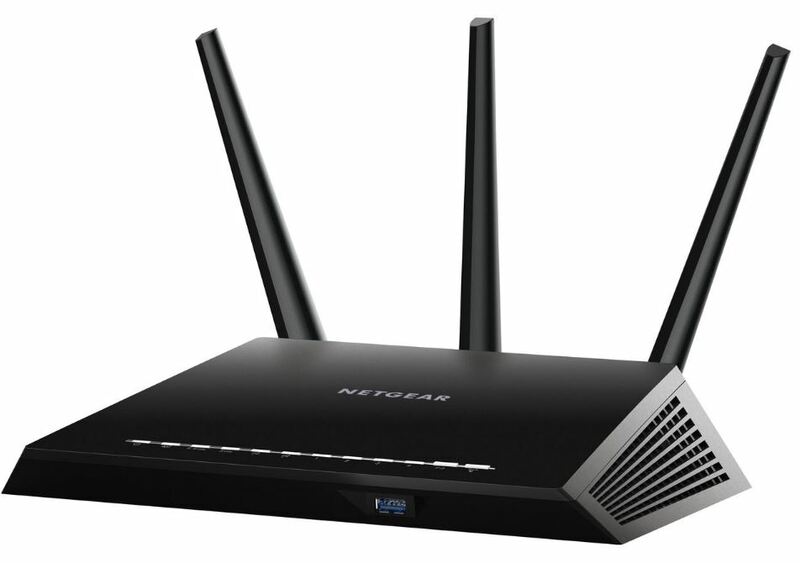 The ASUS Nighthawk 1900 WiFi router is infamous for its ultra high speed bandwidth throughput and its VPN capabilities. Use the Nighthawk router to cover your entire home! And do it all while being securely connected to your VPN. AC1900 WiFi – 600+1300 Mbps speeds.